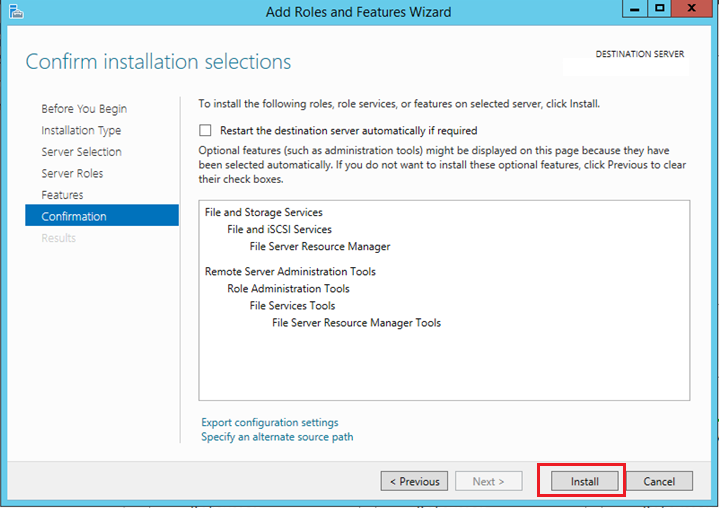 Techies Sphere: Installing “File Server Resource Manager” Role on Windows Server 2012 R2. 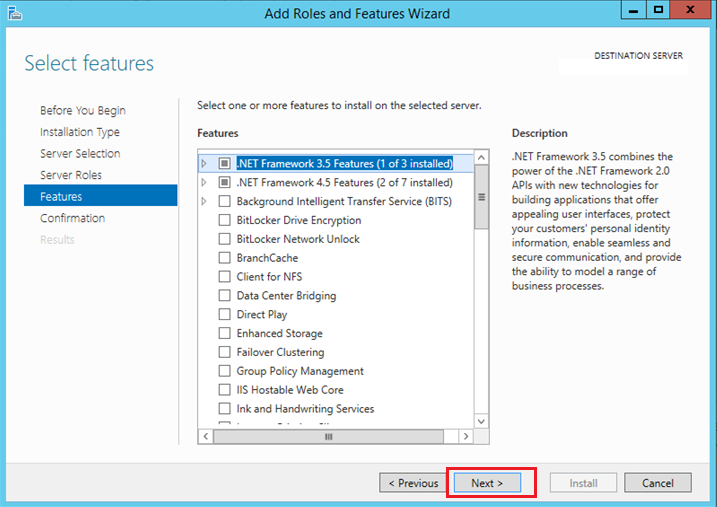 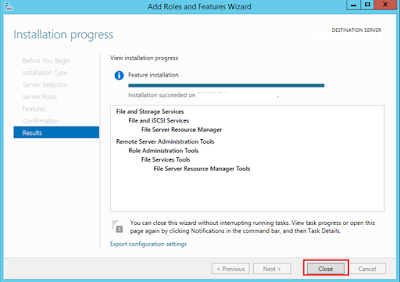 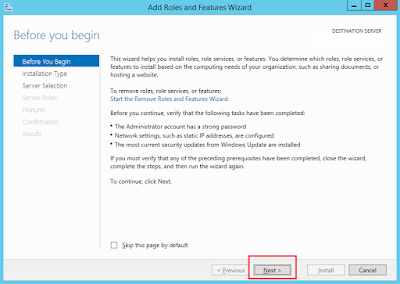 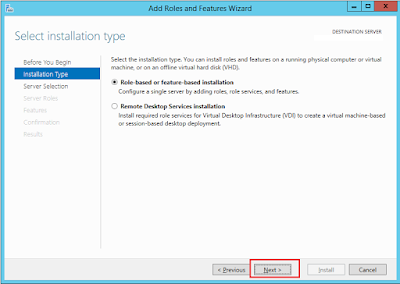 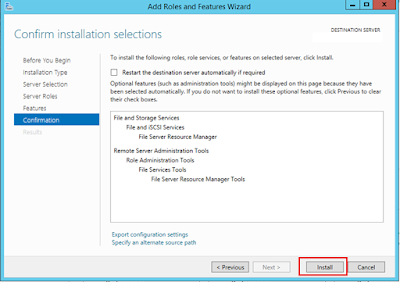 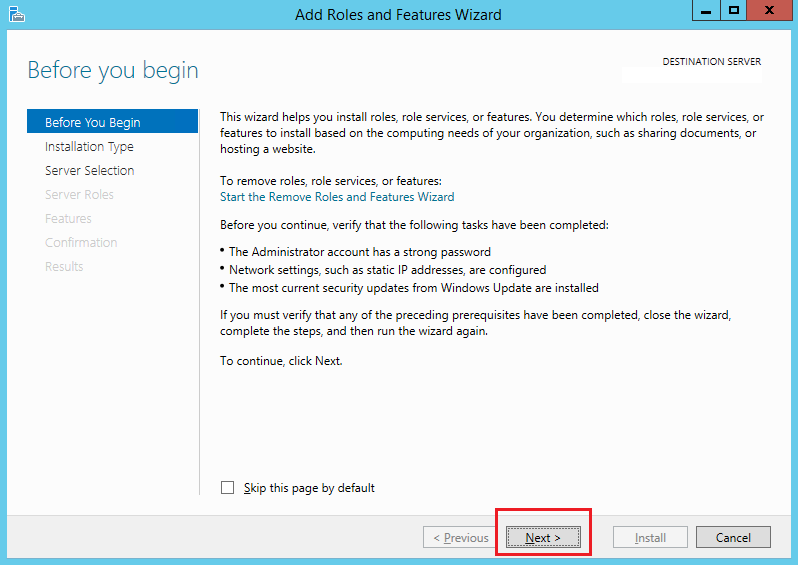 Installing “File Server Resource Manager” Role on Windows Server 2012 R2. 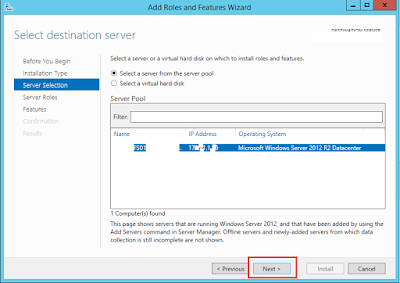 Or, How to Install File Server Resource Manager on Windows Server 2012 R2? 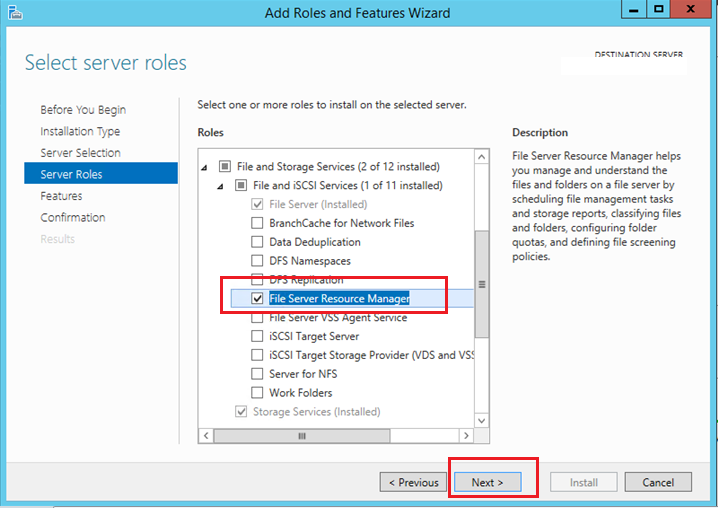 Or, What is FSRM (File Server Resource Manager) in Windows Server 2012 R2? 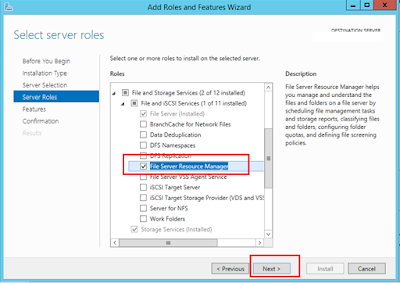 What is File Server Resource Manager in Windows Server 2012 R2? 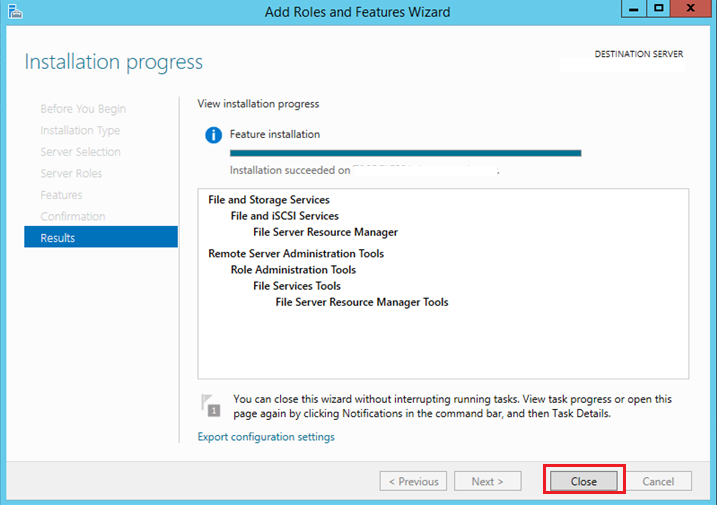 : Guys, Microsoft has introduces a great tool for File Server Management tasks which is known as File Server Resource Manager. 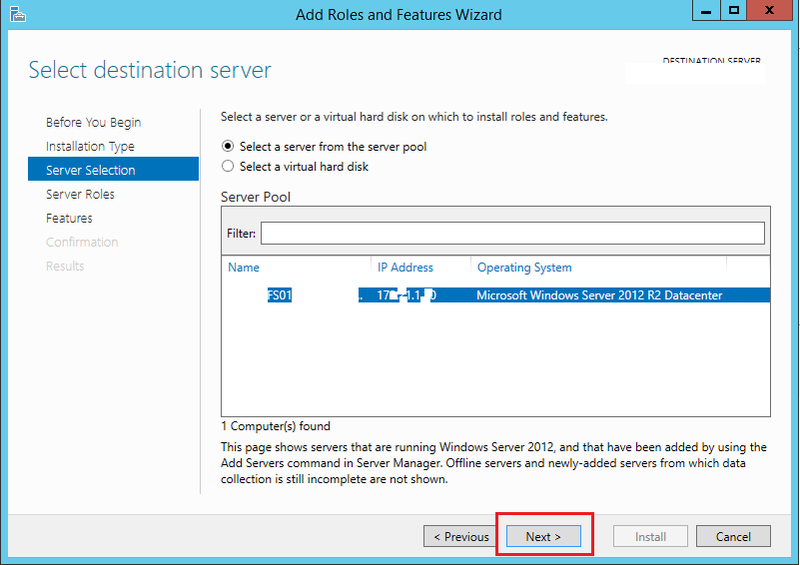 This is one of the good tool which I love to use.